It’s fair to say that it’s out of sight out of mind until…one day…the sun peeps out and it begins to feel a little warmer. It’s at this point, before we decide to attack the weeds in the garden, cut the trees in the yard, or sign up for a marathon, we should do some prep work to make sure that our attempts at getting more active don’t lead to back pain, sprained joints or worse. 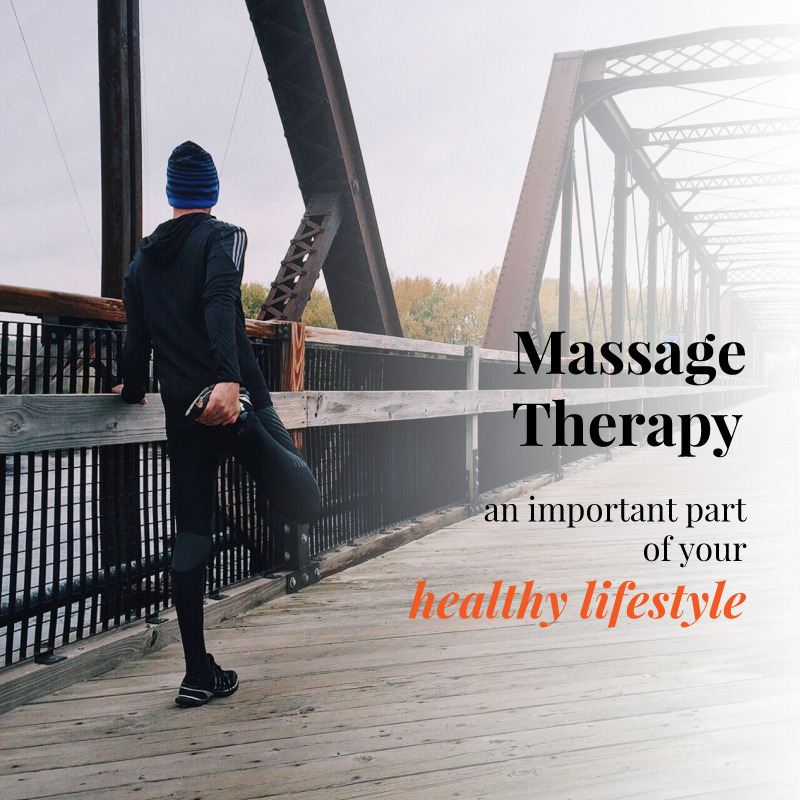 Plan and book a series of regular massages during spring and you will really feel the difference when you start getting out and about in the great outdoors!